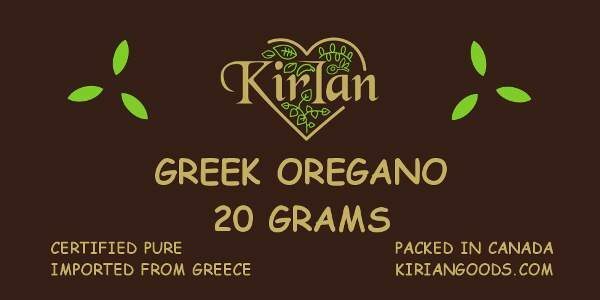 The quality and freshness of our dried thyme, imported from Greece, will amaze you. 20 grams in resealable zipper lock packaging with a strong FDA approved vapour and moisture barrier. This is not your supermarket thyme. When you crush a little and chew it raw, you will immediately notice the warmth of the essential oils and compounds that are not found in typical supermarket-purchased brands of thyme. Used by top discerning chefs who recognize the high quality in aroma and taste. Our package of thyme can be sent as a gift – tell us your gift message on the checkout page. 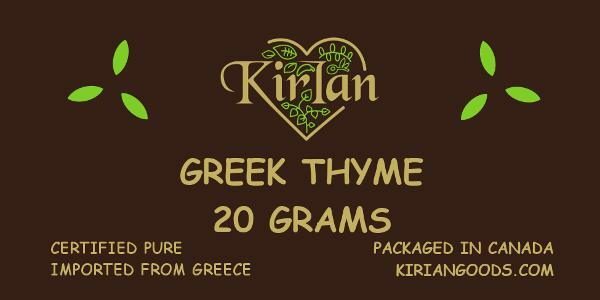 Related to Greek oregano, thyme has a milder scent and a good quality thyme will have a bold taste with strong notes of warming thymol and other compounds. 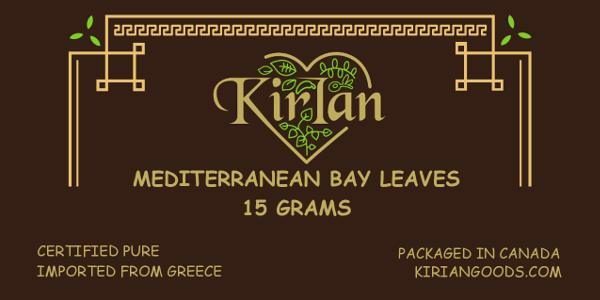 Our thyme, imported from Greece will provide the palate with strong floral and herbaceous notes with a subtle pine – just what a top quality gourmet thyme should taste like. It withstands cooking very well and has many uses in the kitchen. 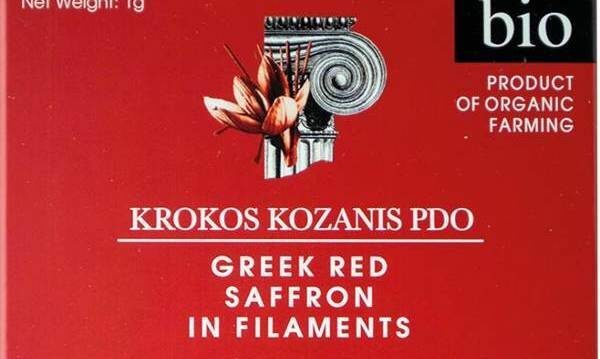 In the Mediterranean region, it is used in various dishes and is often paired with seafood, lamb, beef, and chicken. 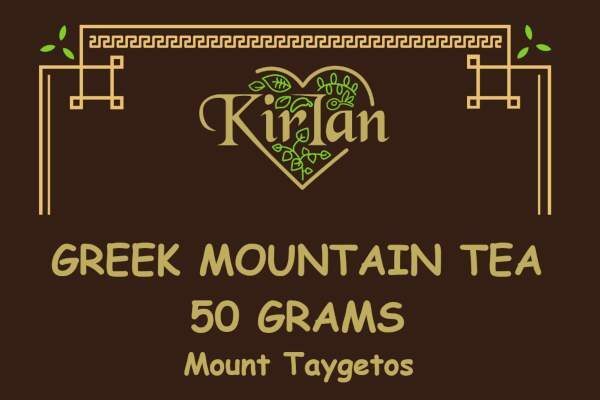 It is often combined with oregano to develop layers of taste profiles. 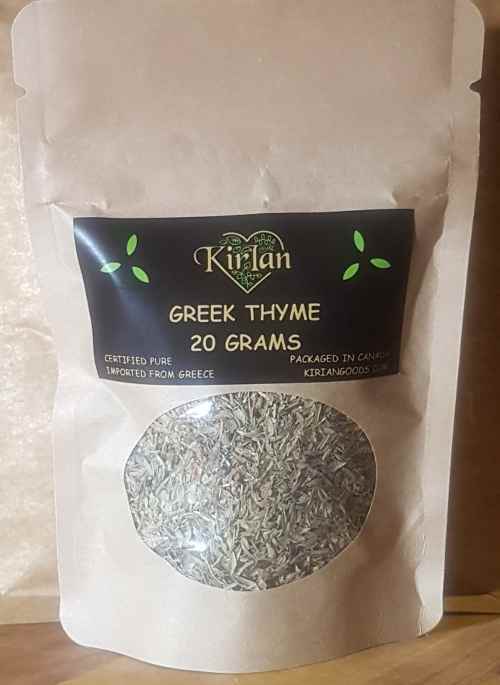 Sometimes thyme is used in custards and other similar dishes and is also very important when making authentic Greek pita used in souvlaki. In some cultures, a tea or tisane made from thyme is an important daily ritual, with the belief (now scientifically known to be probably true) that it imparts many health benefits.